On-hold messages help keep callers waiting on the line. A CNN survey’s findings show that 70 percent of callers who are on hold in silence hang up within 60 seconds; of them, 35 percent won’t call back. Some callers hearing nothing think they were hung up on, while others become more frustrated by the wait. A North American Telecommunications Association study found that callers who had information to listen to remained on hold up to three minutes longer. On-hold messages allow a company to market to the caller while keeping her on the line. A phone company can use on-hold messaging to tell customers about a new service or feature; when the caller reaches a live person, she has an immediate opportunity to ask about a feature mentioned in the message. 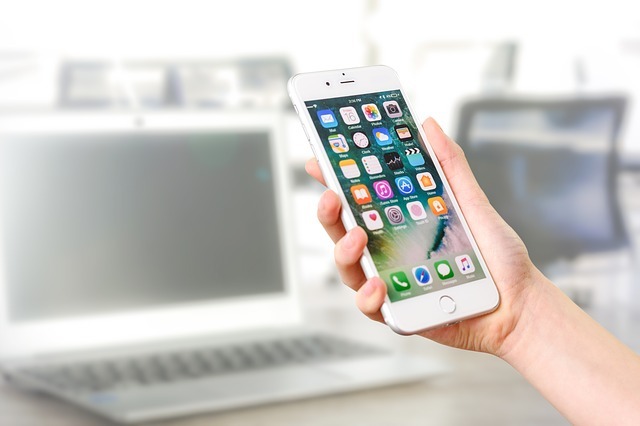 On-hold messaging also allows a business to connect a caller with information about and access to ordering a product or service immediately, increasing the chances the caller will buy it. Essentially, it’s free marketing with little additional cost to the business and instant listeners. A business can use on-hold messages to reduce call volume. Messaging that answers a common question or provides information about an unusual occurrence help reduce the number of calls that must be fielded by live reps. For example, a utility company can use on-hold messaging to explain a service outage in a particular area and provide an estimated time for service restoration. Callers who called to report the outage often hang up after hearing the message, as they don’t need to speak to a live person anymore. On-hold messages must be well-crafted and timed correctly to achieve the desired results. Customers calling a billing problem phone number, for example, might be upset already, and an on-hold message strongly pushing online support can make matters worse. The message content also should vary. If customers experience a five-minute wait on average, for example, one minute worth of message content that repeats isn’t sufficient; callers will hear the same thing five times before they speak to a person.